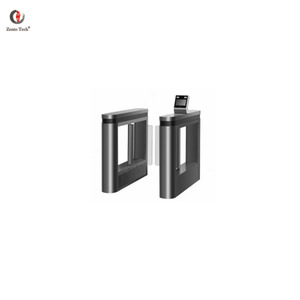 8 YRS Turboo Automation Co., Ltd.
5 YRS Shenzhen Xinguo Technology Co., Ltd.
1 YRS Shenzhen Yantorle Technology Co., Ltd.
3 YRS Shenzhen Nanjing Technology Co., Ltd.
Commercial turnstile esd security retractable flap barriers 1. 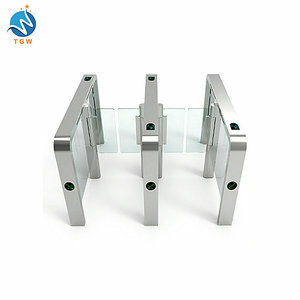 304 stainless steel + acrylic wing 2. Steel cut by laser 3. The least welding portion polished properly 4. Original finish kept 5. Infrared EKS PROTECTION 6. Trespassing infrared alarm 8. Reverse retrograde after reading card 9. Gross weight: single 62 kg, double 75 kg 10. 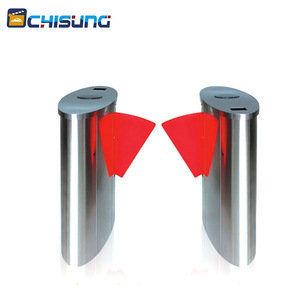 Packing size: 125*33*107cm Other hot turnstiles Our Company EsMountains (Shenzhen) Technology Co. ,Ltd We are a direct factory of turnstiles and parking barriers since from 2008, include tripod turnstile, flap turnstile barrier gate, swing turnstile gate, full height turnstile, semi height turnstile and car parking system barrter gates. We focus on providing customized solutions taking into account your exact requirements and budget constraints while assuring you of the best quality, fast delivery and unmatched service at the most competitive rates. 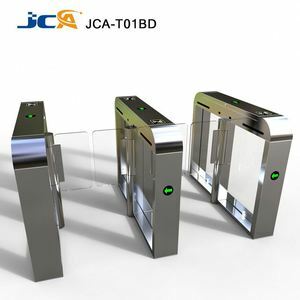 9 YRS Wuhan Kexin Commercial Equipment Manufacture Co., Ltd.
7 YRS Guangzhou Proud Turnstile Electronic Technology Co., Ltd.
12 YRS Shenzhen Jiaxuntong Computer Technology Co., Ltd.
Alibaba.com offers 2,810 flap barrier products. 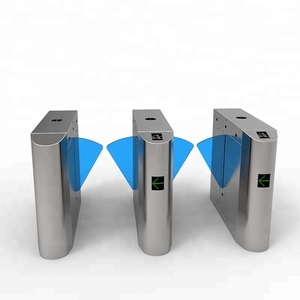 About 70% of these are access control system, 3% are traffic barrier, and 1% are other security & protection products. 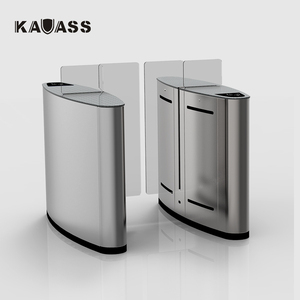 A wide variety of flap barrier options are available to you, such as paid samples, free samples. 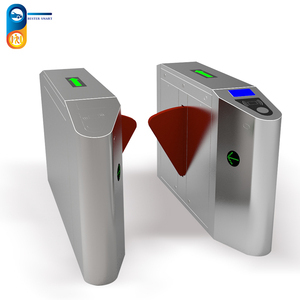 There are 2,810 flap barrier suppliers, mainly located in Asia. 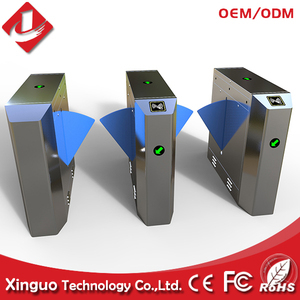 The top supplying country is China (Mainland), which supply 100% of flap barrier respectively. You can ensure product safety by selecting from certified suppliers, including 1,537 with ISO9001, 390 with Other, and 294 with ISO14001 certification.